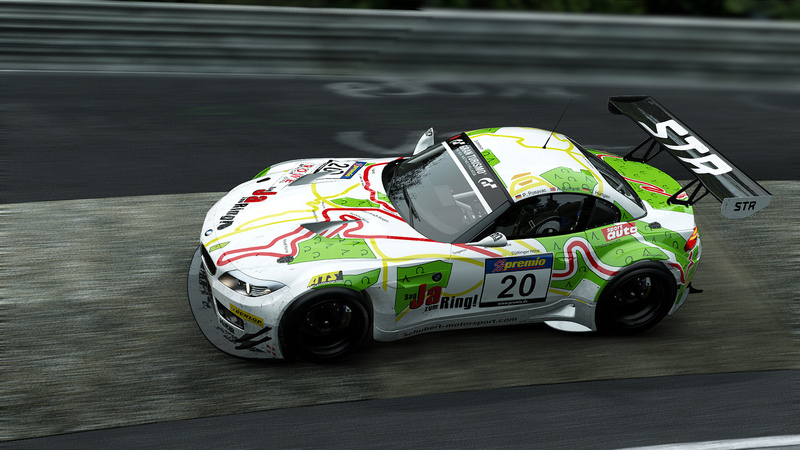 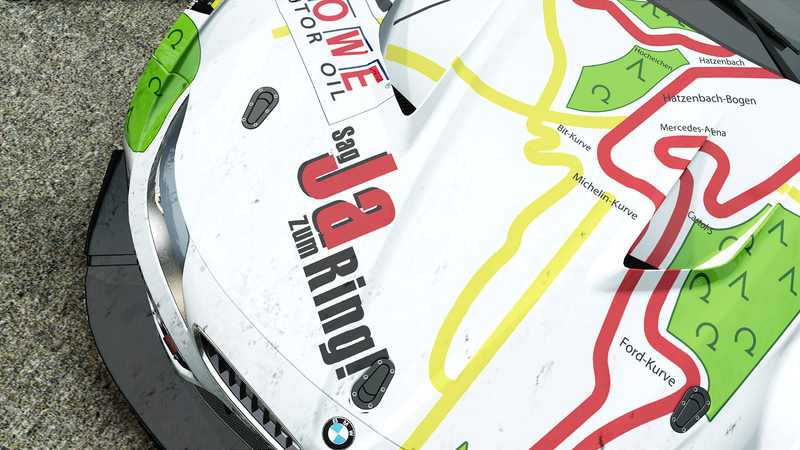 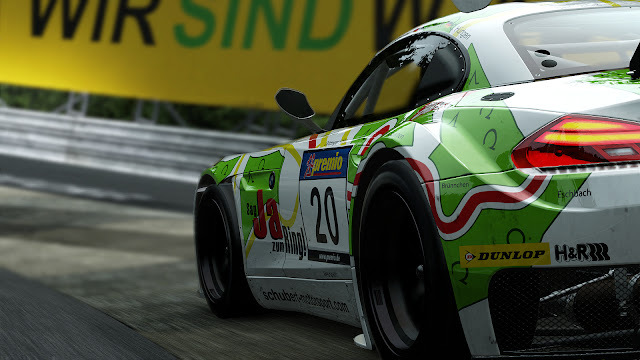 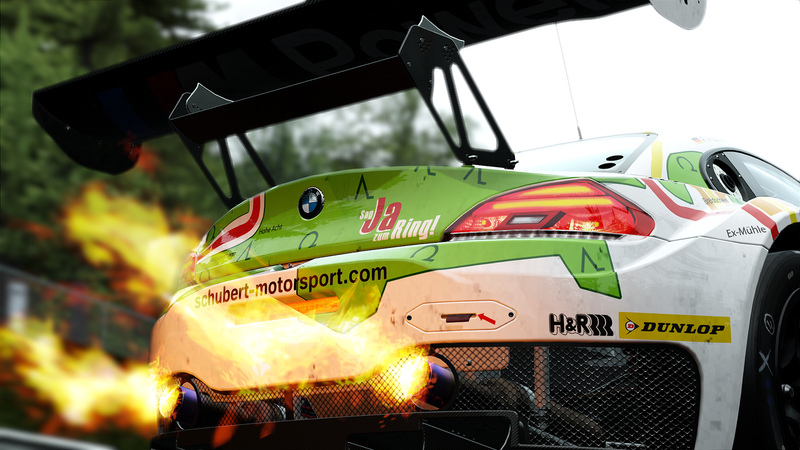 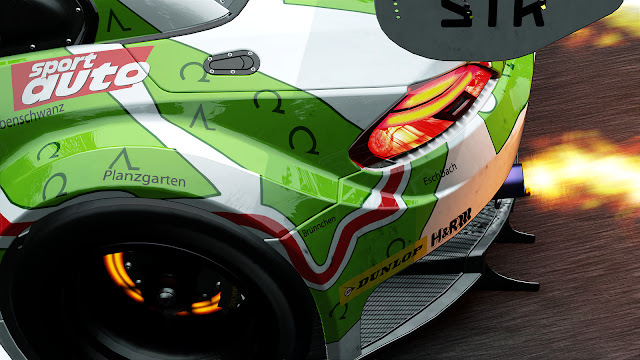 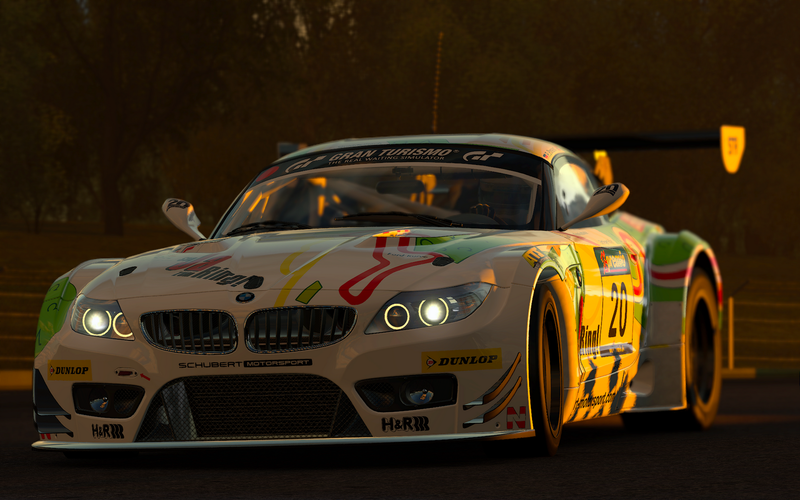 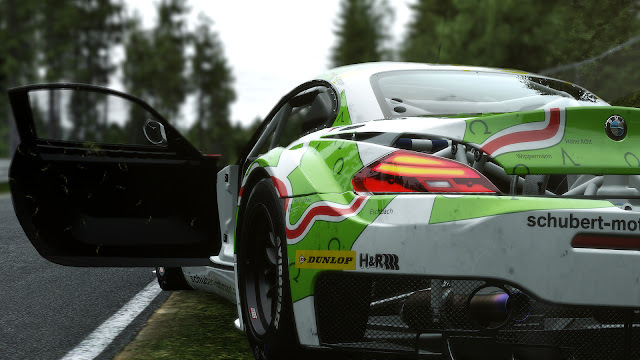 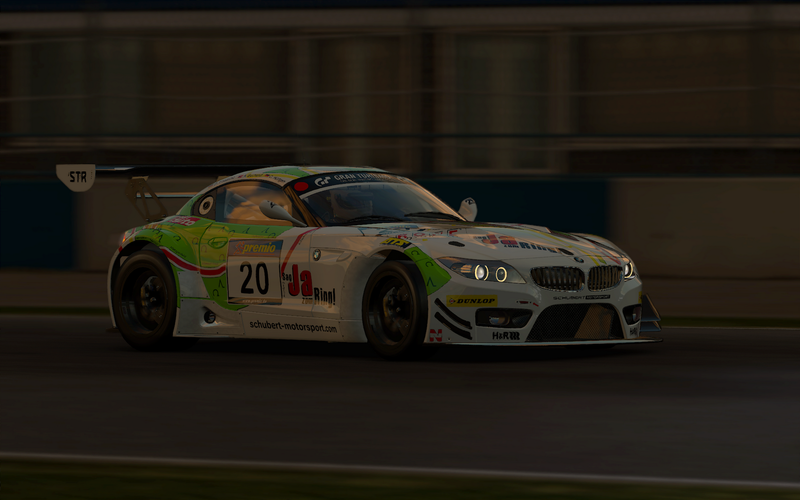 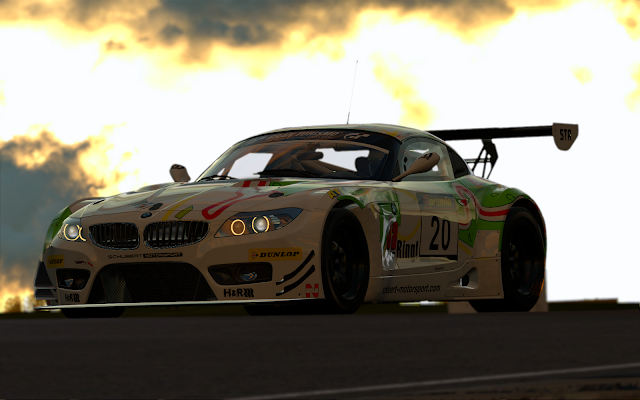 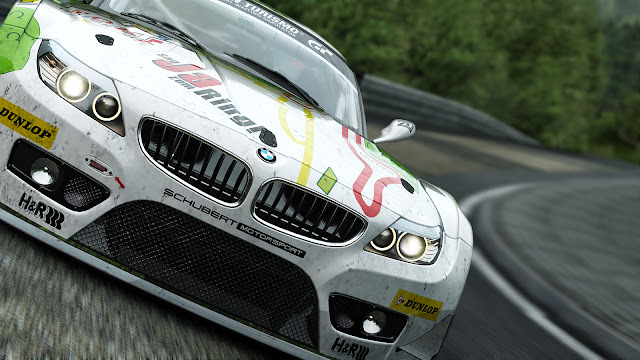 Project - C . A . R . S . SIMRACING: BMW Z4 GT3 - Team Schubert - Sag JA zum Ring ! 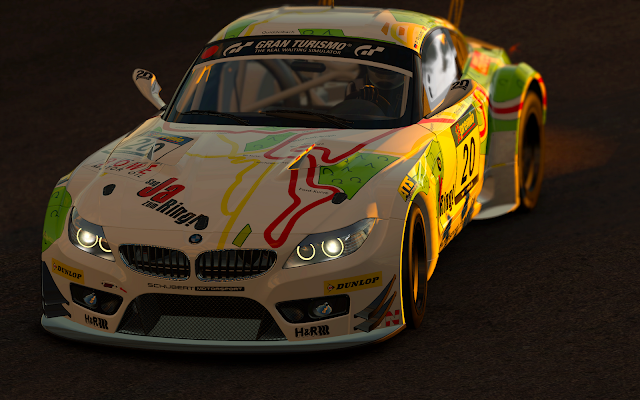 Thanks for posting my Z4 livery. Cheers!